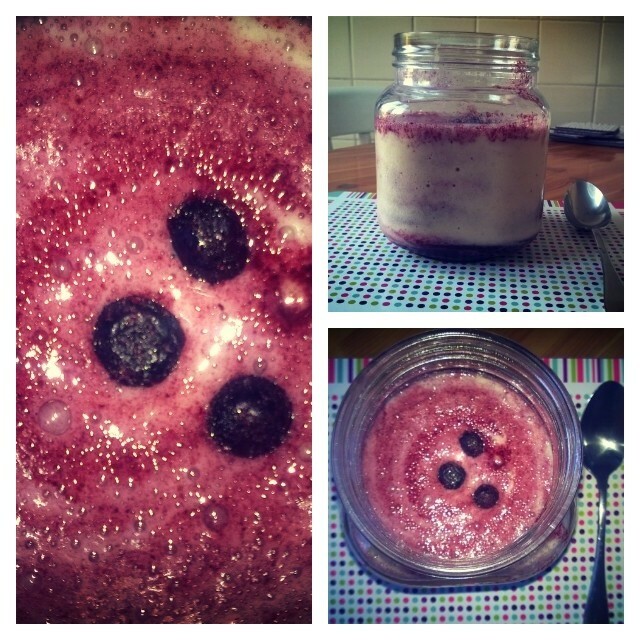 A quick recipe which I literally couldn’t get enough of! Using your blender, blend the frozen bananas with a small splash of water until you get a beautiful ice cream consistency, now you can add the peanut butter after this stage or swirl it in after! Totally up to you! Put in bowl, cup or hey you can even use your hands…I wont judge! Here is my gorgeous chocolate banana nicecream! 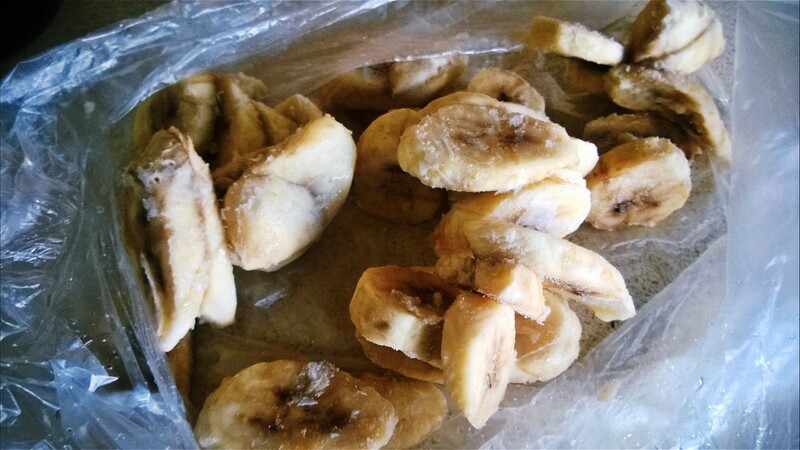 Freeze those bananas, I did 3! Then whizz them in your blender with a small splash of water. (Not too much unless you want a smoothie!!) Then keep whizzing until you achieve an icecream consistency! Next mix up 1 tablespoon of carob powder with a few teaspoons of palm sugar! Then pour over the nicecream and top with cacao nibs and dark choc chips, yum! 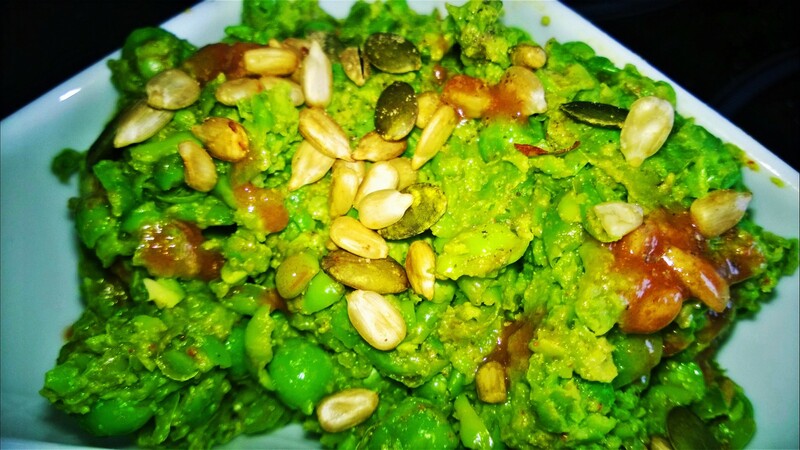 This was my lunch during my raw till four, high carb vegan lifestyle, im so far loving this and not missing meat at all! 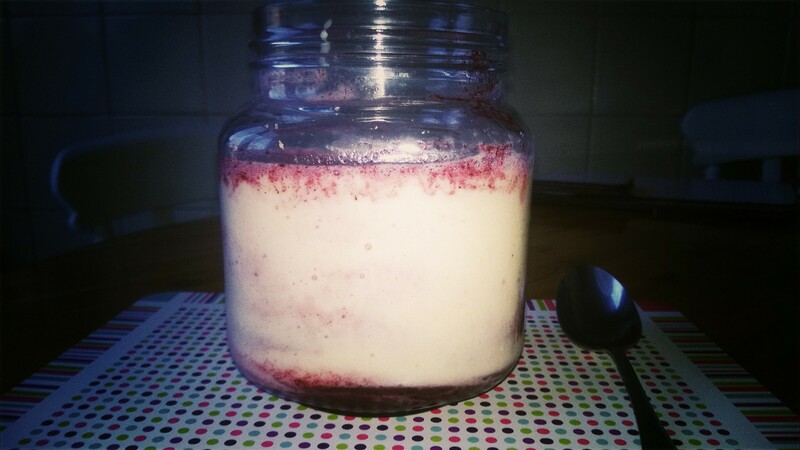 Banana and Morello Cherry Smoothie Jar! 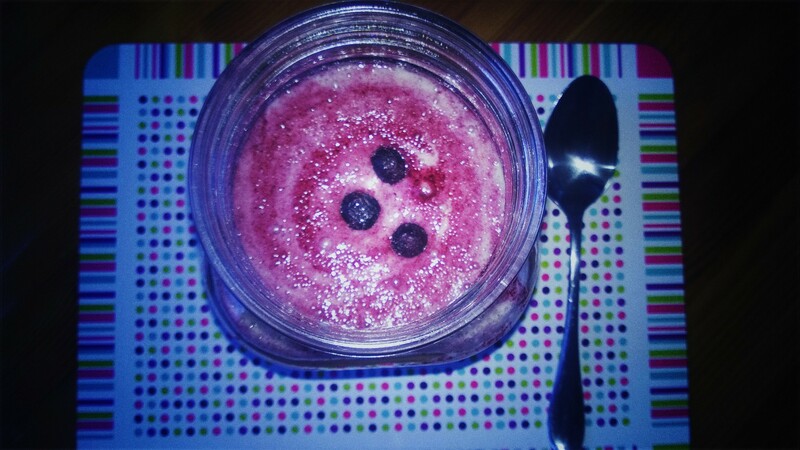 February 3, 2015 by AdoremydietLeave a Comment on Banana and Morello Cherry Smoothie Jar! A couple of Morello Cherries to sprinkle on the top! Put your bananas straight into your blender, mine is the Nutri Ninja! Add your water (you may have to do this in stages), a few drops of vanilla essence and whizz up for a few seconds or until smooth! 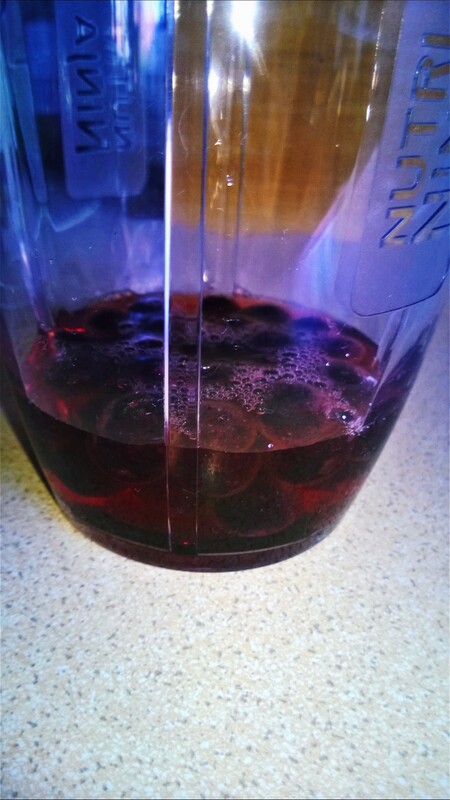 Pour that into your jar or bowl, next whizz up your Morello Cherries with the apple juice. Pour the mixture straight onto the top of the nana mix and sprinkle a few Morello Cherries on top! This is so simple! 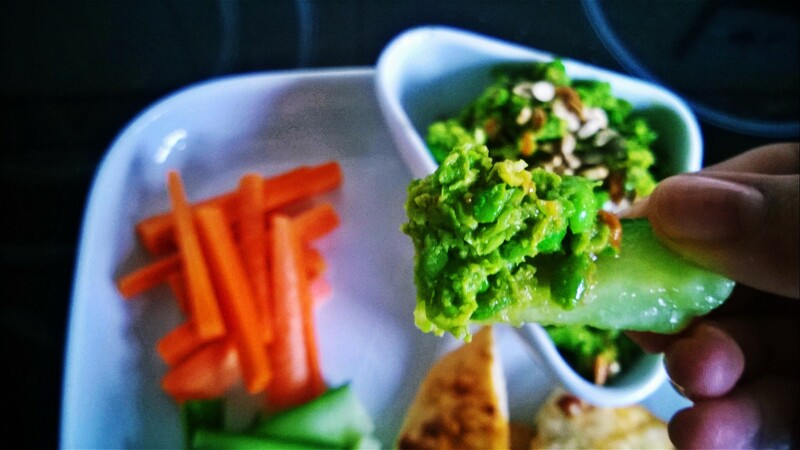 This was such a gorgeous filling lunch when I teamed it with some pitta bread and vegetable batons, alternatively it works with poppadoms as well! 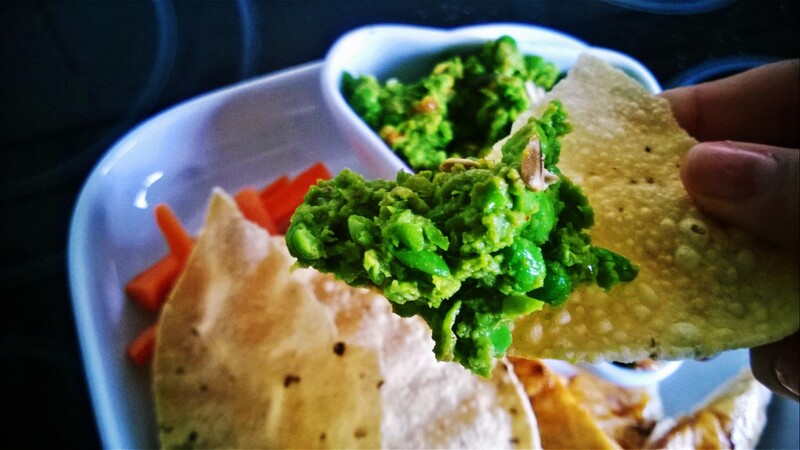 A squeeze of half fresh lime. 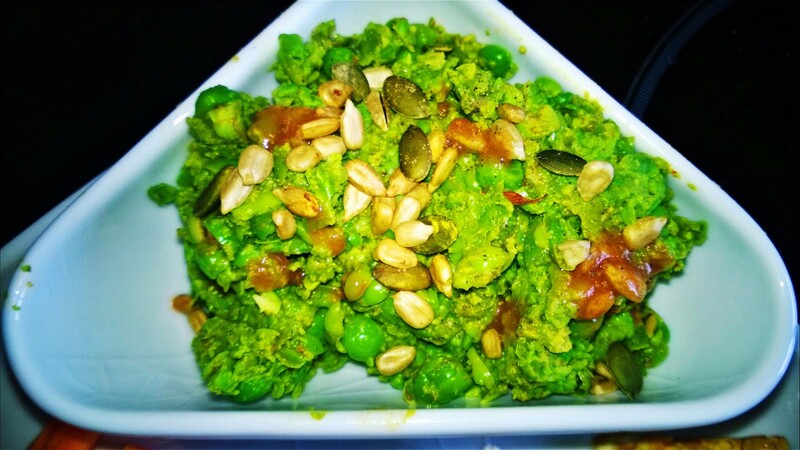 Grab your defrosted peas, pop them into the blender, shake on the chilli sauce, the powder and squeeze in the lime. 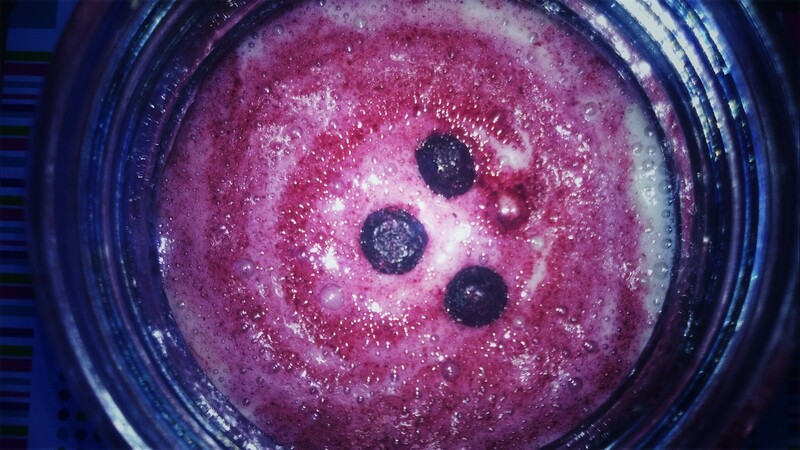 Turn blender on for about 3-5 minutes depending on how lumpy you would like your dip! 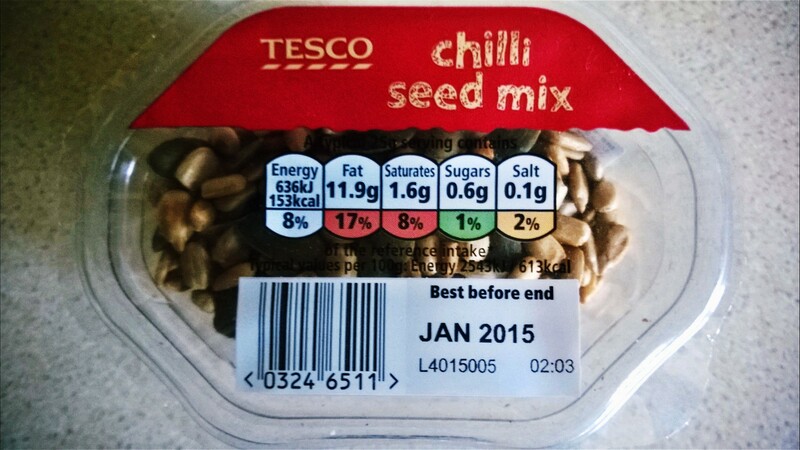 I simply love the Chilli seed mix, which I bought from Tesco, it comes in a handy little tub as well perfect for those office desks when you get a pang for snacks, perfect to nibble on! 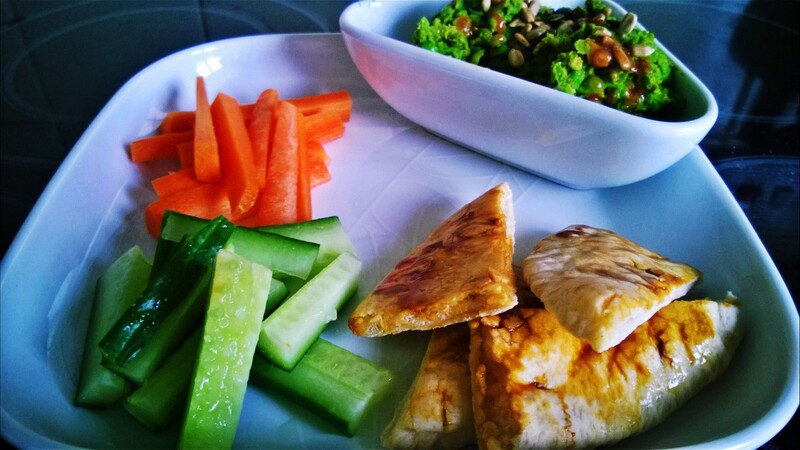 So there you have it, I think I have created a yummy lunch, it filled me up and was healthy all at the same time. 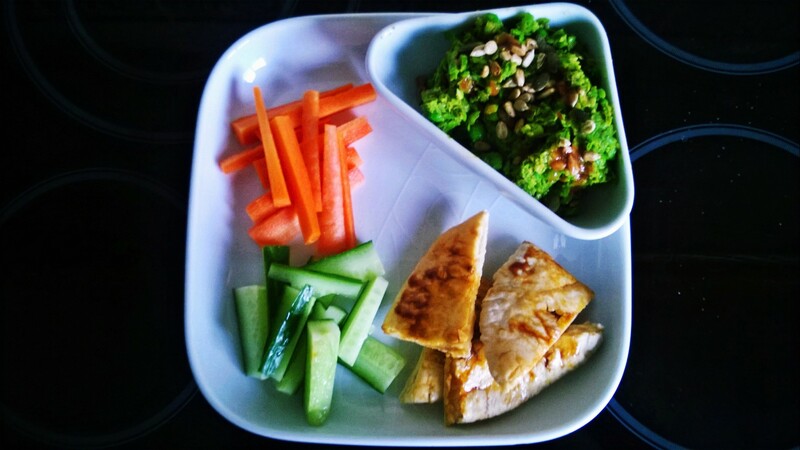 Give it a try and you wont be disappointed, also a quick tip take out the amount of frozen peas you need the night before and leave in the fridge, that way you are good to go. It really does take minutes!